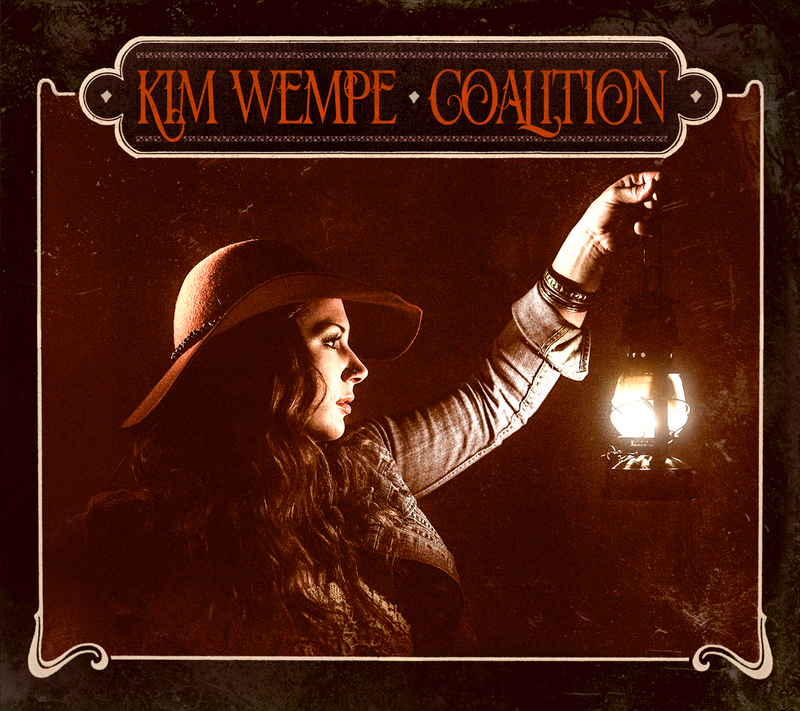 A powerful performer with smoky vocals and an undeniable stage presence, Kim Wempe has been tearing up highways and stomping her way across every stage in the country for the past three years. On the heels of her 2010 ECMA win and a 2011 ECMA nomination, her new album ‘Coalition’ (due Sept. 3) is a big, bold, unapologetic leap into a whole new sound. 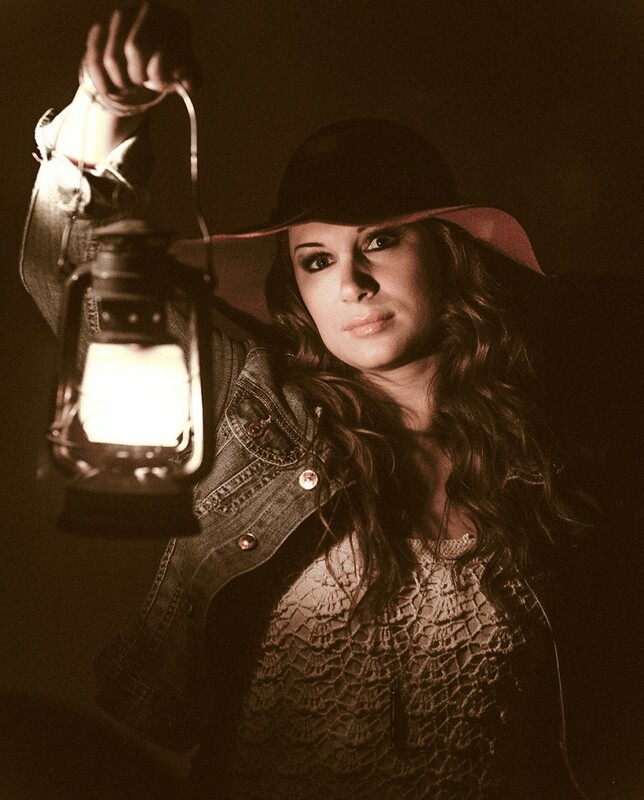 Her new album “Coalition” is roots-tinged pop/blues influenced by Americana storytelling and gospel melodies. Produced by Newfoundland soul artist Chris Kirby, the album showcases Wempe’s powerful vocals like never before. Supported by an insistent kick drum, alternative percussion, layered guitars, blues organ, and a gospel choir, Wempe’s voice pulls the weight of every song like an unstoppable train.